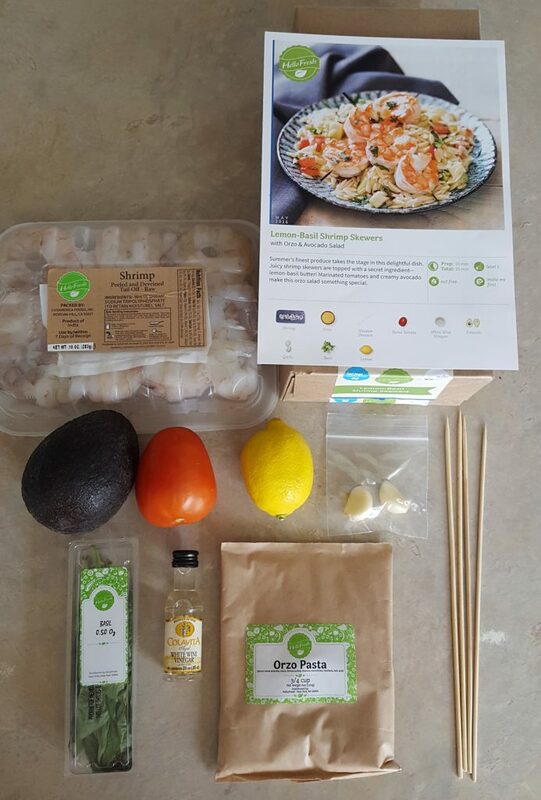 HelloFresh, is one of the oldest meal delivery kit services out there. 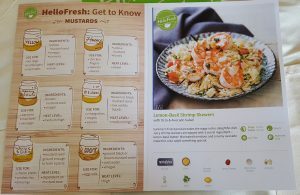 They focus on chef-inspired recipes, super fresh ingredients, and simple recipe cards. 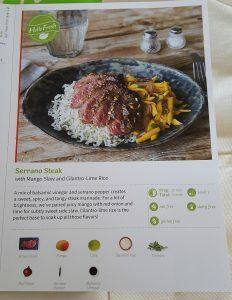 I especially like how HelloFresh focuses on low calorie, but still provides extraordinary flavor. 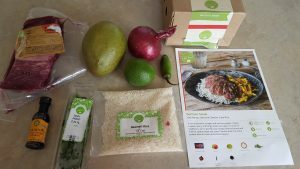 HelloFresh is surprisingly affordable, especially compared to other meal kits out there. But, it is still a hefty upfront price to pay when you do not know the quality of the food or recipes. 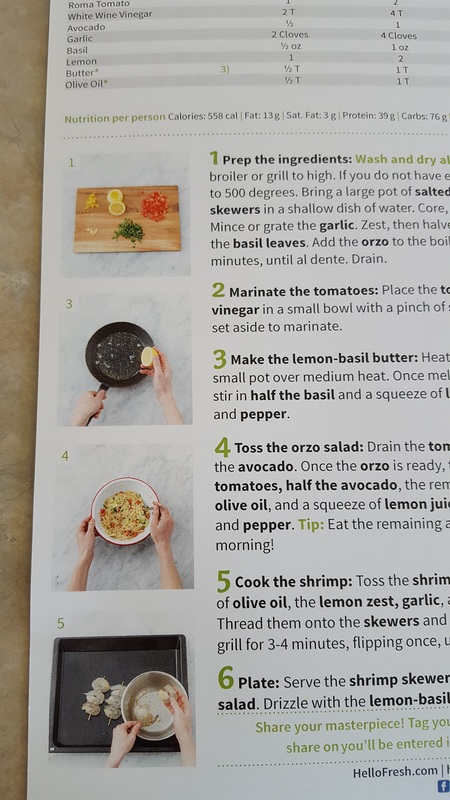 To help you out, I personally ordered three recipes from HelloFresh to try. 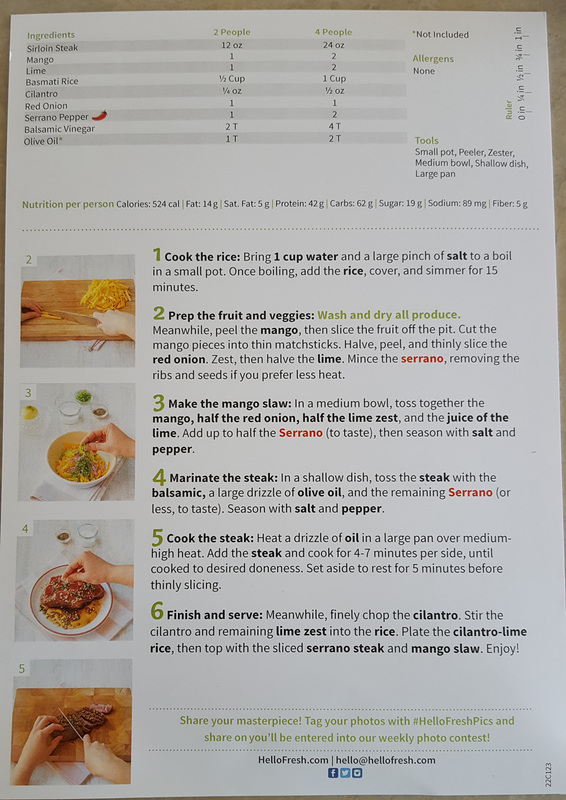 I cooked, tasted, and scrutinized every recipe so that I could let you see what you would get if you ordered from HelloFresh today. 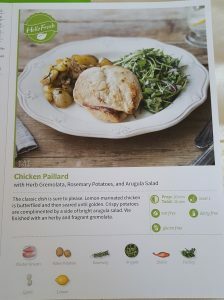 Chicken paillard isn’t something you see everyday, so you can imagine my piqued interest in seeing this on a recipe. 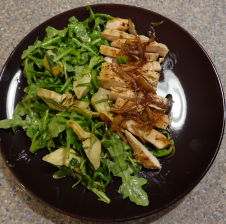 Considering we made paillard multiple times during culinary school, I definitely wanted to try this one out and see how it turned out. Paillard can be made two ways: slicing a breast in half to stretch it out or pounding it with a mallet. 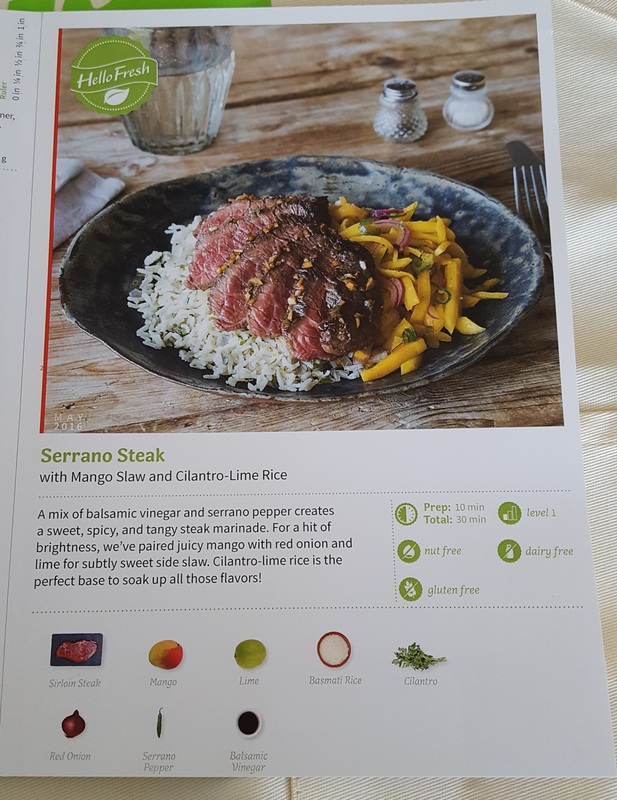 HelloFresh opted for the sliced open version – probably a good thing since not everyone owns a kitchen mallet. The recipe card states it will take about 10 minutes to prepare the ingredients and I agree. You spend some time zesting, chopping and preparing the chicken, but overall, the process is easy enough to do in a few minutes. You will be a little more involved when it comes to cooking this recipe – from boiling and searing potatoes to cooking chicken on the stove. They do spell out the steps very clearly and I didn’t find myself unsure of what to do next. Everything was also strategically spelled out so that there wasn’t any wasted time – my type of cooking. 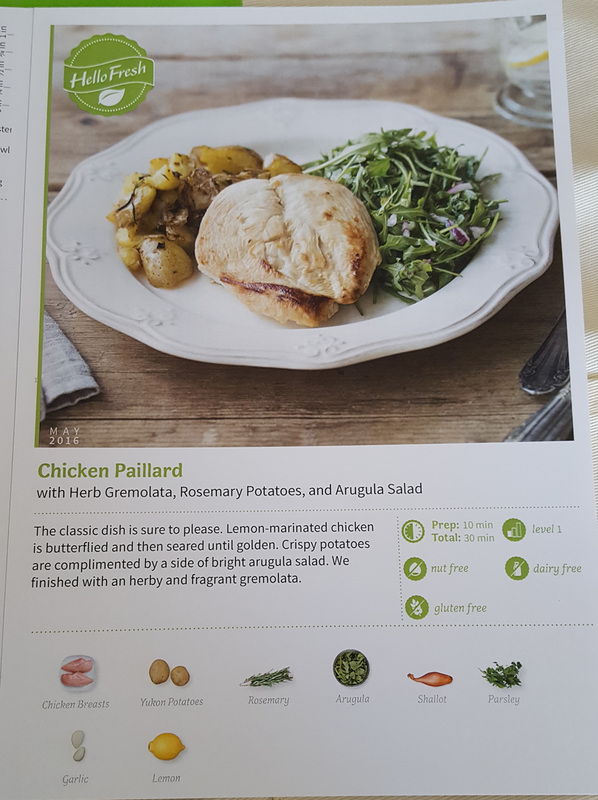 My plate looked similar to the picture, though the chicken was a lot smaller than in the photo (a growing trend with these meal kit services). The flavor of the paillard was excellent. The lemon was just the right amount to freshen it all up, the arugula salad was delicious (and addicting) and the potatoes balanced everything out perfectly. Absolutely. I’m a fan of lemon and poultry for starters, but I love how they introduce people to arugula and the natural peppery flavor it provides to a dish – and this dish was perfect for a hot summer day. The idea of a zesty, spicy steak sounded so awesome. I loved the idea of pairing a spicy steak with a mango salsa on the side too, and between us, cilantro lime rice is by far one of the best things in the world. I could literally eat it all day if you let me. This recipe does have a little more prep work than others. Most of it is just slicing mangoes and onions and other ingredients for the slaw, but it does take time. They also do not teach you how to properly cut a mango – which is rather disappointing because they’re a real pain to slice properly. One thing to note is that they sent me parsley instead of cilantro for my rice. So, I couldn’t make cilantro lime rice. Considering how I’ve shared my love of that, you can guess as to how disappointed I was with that fact. Once the prep is done, things are a lot smoother. You are basically throwing together the slaw and searing the steak. One thing I noted while cooking was that my steak was exceptionally thick. While this isn’t a bad thing, they only had me cooking four to seven minutes per side – not enough for that beast. When I tried the slaw on its own, I felt that it was extremely off. The spice seemed odd, there was nothing binding the slaw together and the flavor was just, well, disgusting. The steak also could not be cooked properly at their recommended time – in fact, it was completely raw in the middle. Not rare, raw. Overall, it tasted extremely funky, the flavors didn’t meld what-so-ever and myself as well as my husband and mother all found it to be unappealing. Absolutely not. I was so disappointed in this recipe and the flavors and I would most definitely never try it again. I love lemon shrimp. Shrimp is one of my favorite things to cook with and lemon just balances out the flavor of the shrimp and can actually give it a tender, fish-free taste. I was pleasantly surprised to find that they send raw shrimp – since here in Utah all I ever find is cooked shrimp I’m basically reheating (eeek). Preparation for this dish was pretty quick and easy. Overall, it took me about five minutes to chop, zest and prepare the shrimp. 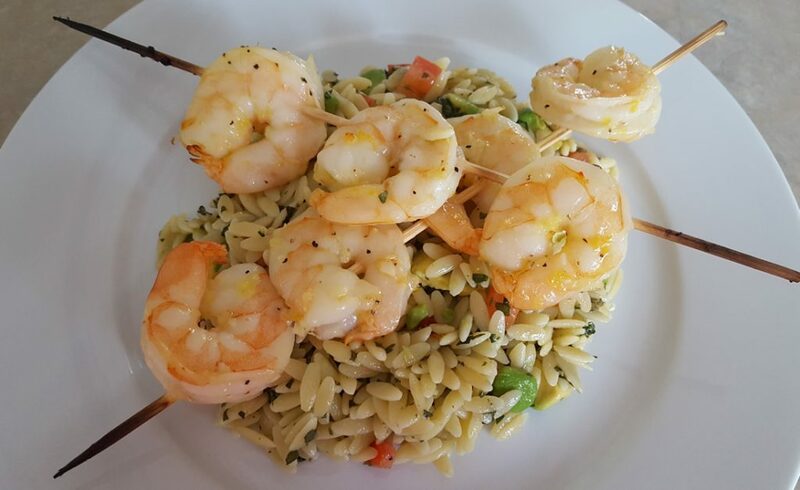 The recipe was quick to put together – the longest part was just the orzo. The shrimp were done in a matter of minutes (it doesn’t take long to cook shrimp just FYI). I like how they have tips about what you can do with leftover items. Overall, the look of the dish was a lot similar to the one on the recipe card – always a bonus. The portions were also very generous and I found that we split up the meal easily between three adults here (with plenty of orzo leftovers to spare). When it came to flavor, the dish was excellent. That orzo pasta was so refreshing and delicious – and surprisingly simple when it came to ingredients. The shrimp had that hint of lemon and basil that elevated the dish and because they use fresh herbs, everything just tasted so much lighter and real. Absolutely! I loved this dish. Honestly, I found myself munching on the cold orzo and shrimp the next day for leftovers and it tasted even better when it had a full night for the flavors to meld. It was by far one of my favorite meals in all of our testing so far. 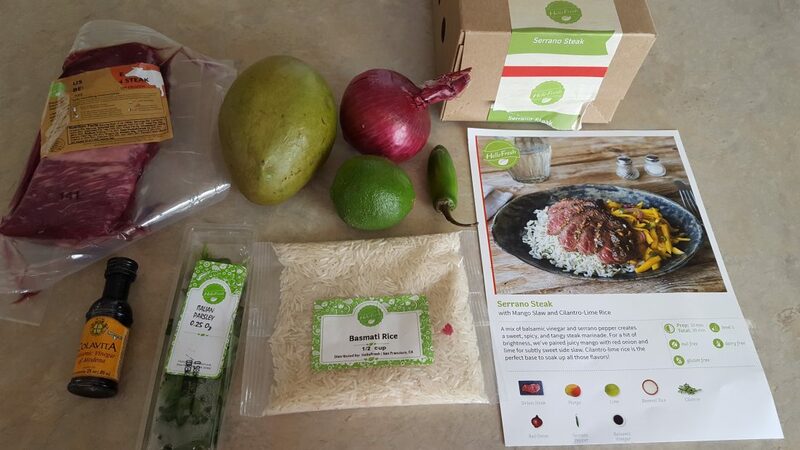 Overall, HelloFresh was very impressive. Had the flavors been spot on with the steak, they would have easily gotten a 3 out of 3 from us. Sadly, we only could say we would repeat and buy two out of these three recipes. 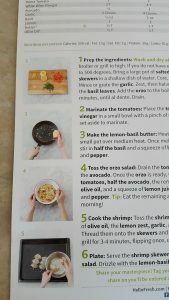 But, I would still recommend HelloFresh. Their excellent pricing (one of the most affordable compared to the rest), their high-quality ingredients, and the ingenuity behind their food is something that cannot be ignored. 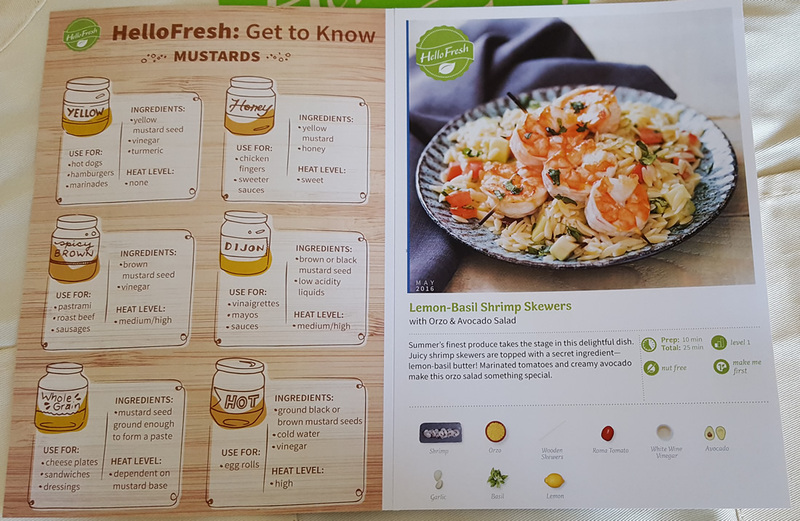 Read our in-depth review of HelloFresh on Revuezzle to see how they scored with our editors. 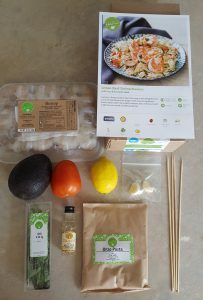 Looking for more meal kit delivery services to try? 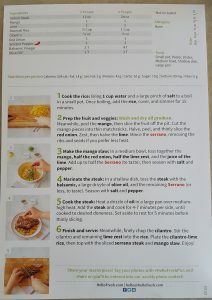 Check out all of our meal kit reviews!